aims at a standardisation of technical and contractual issues. 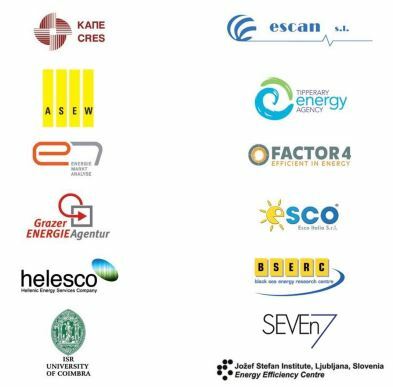 Creation of SME Partnerships for Innovative Energy Services (SPINS). 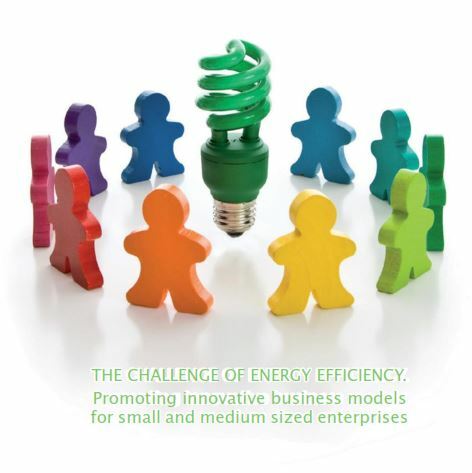 Each SPIN will consist of a network of, at least, three SMEs offering jointly tailored EPC services/contracts. Development of commercial, standardised energy service packages which will target SMEs interested in improving their energy performance. Implementation of pilot projects in each partner country. Development of an international platform to support collaborative networks and innovation.